We change risk into competitive advantage, driven by analysis, flexibility, and creativity. We are practiced professionals who partner with you to implement sustainable, measurable and innovative solutions that navigate complex business and technology challenges. Incorporated in the United Kingdom in 2005, the company was founded by managing partners who bring to the company a wealth of knowledge regarding program management and business and technology change management. In 2011, the company expanded to the United States where its presence has steadily grown and service offerings have expanded. 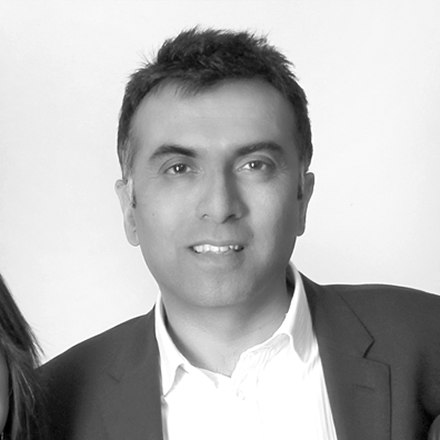 Samir is co-founder of Ruota Consulting and currently Managing Director of the United Kingdom business. 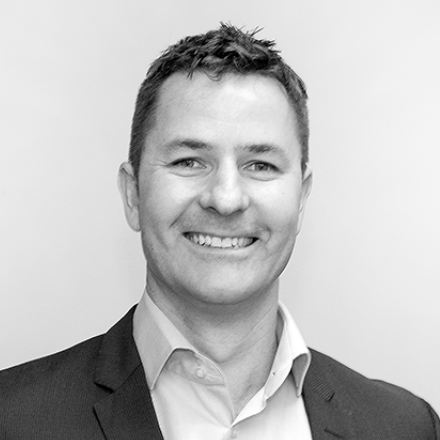 With over 25 years in the delivery of large complex IT change programs, Samir is passionate about technology and how it can help clients deliver practical solutions to complex problems across finance, healthcare and telecoms. Helping advance leadership, the Marine Corps Association & Foundation provides recognition and enables professional development that make better Marines. At Ruota, we are proud to sponsor the Wounded Warrior Award Ceremony where wounded Marines are recognized for services to their nation.